Join us for an Open House from 6:00 – 7:00 PM! Tour our Club and meet the team. Complimentary hors d’oeuvres and cocktails will be served. Come out and see what sets us apart from the competition. 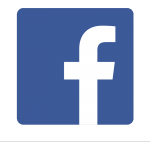 Questions About Membership?  Contact Jim Enders, Membership Director, at 717-743-4659 or jenders@colonialgolftennis.com.